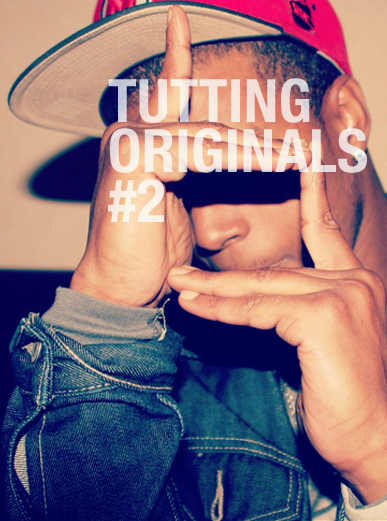 StageMe and Dance Mogul Magazine are proud to announce the winner of the StageMe Tutting Originals #2 Contest. BILLbilly01 from Bangkok, Thailand. 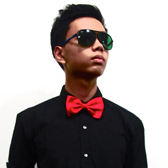 His styles of dance are Hip-Hop, Popping, Locking, Breakdancing, and Tutting, he has been dancing for 3 years. He isn’t shy about admitting he learned alot of his moves from the internet via Youtube like alot of other young dancers who may not have the money to take class or even have a means for transportation to get to class. Billy took the time to make some personal statements that he would like for us to share with the world.